Moldova's national football team has climbed two positions in the FIFA rankings. Moldovan National Team are currently ranked 171. In the last month Moldova has not lost any matches. 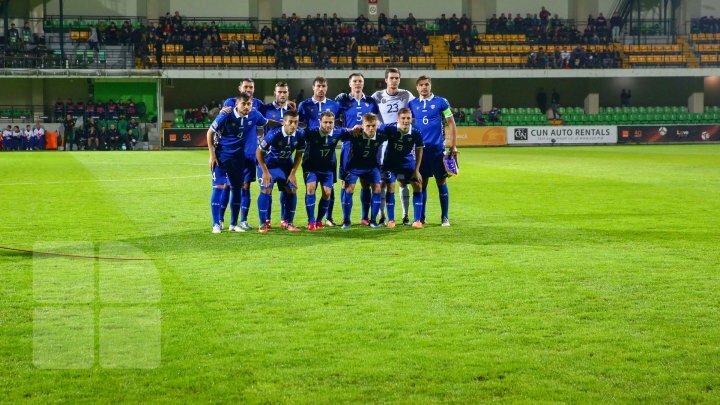 In the League of Nations, the national team defeated the San Marino team 2-0 and drew with Belarus 0-0. Among the opponents of Moldova in this competition, Belarus is the best ranked, ranked 78th. Luxembourg lowered two positions and is on the 84th place, and San Marino is on the 209th place. Belgium is the leader in the ranking, followed by the world champion, France, Brazil, Croatia and England. The National Republic of Moldova will play the following League Games matches next month. On November 15, Moldovan National team will face San Marino on the move, and three days later with Luxembourg on their own field.